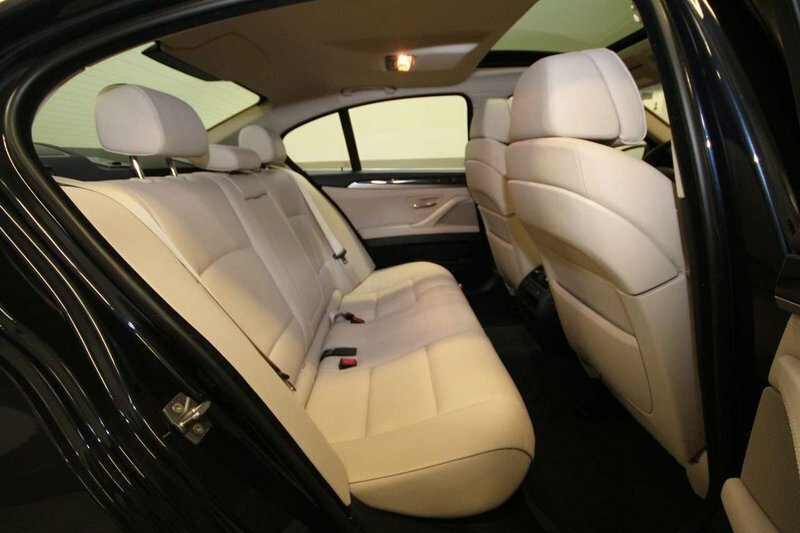 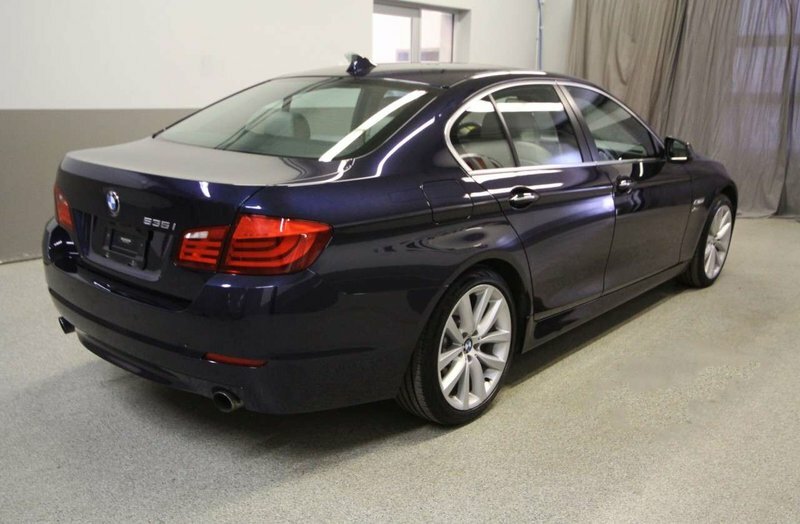 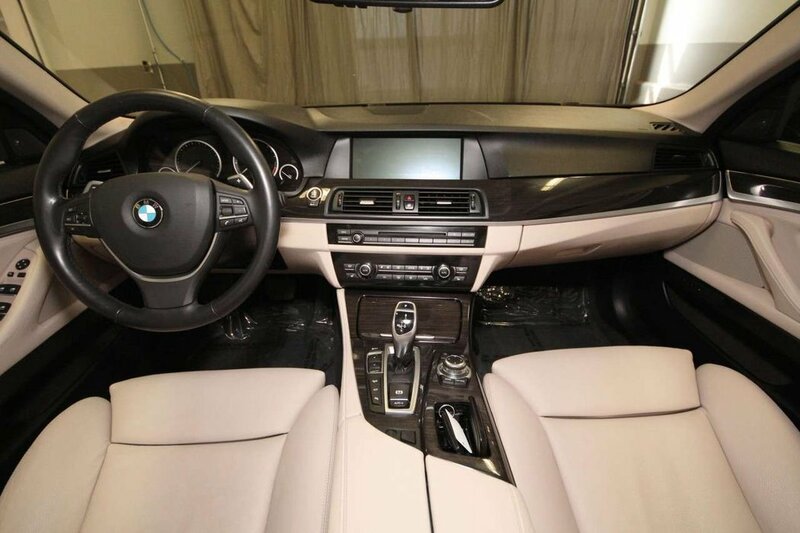 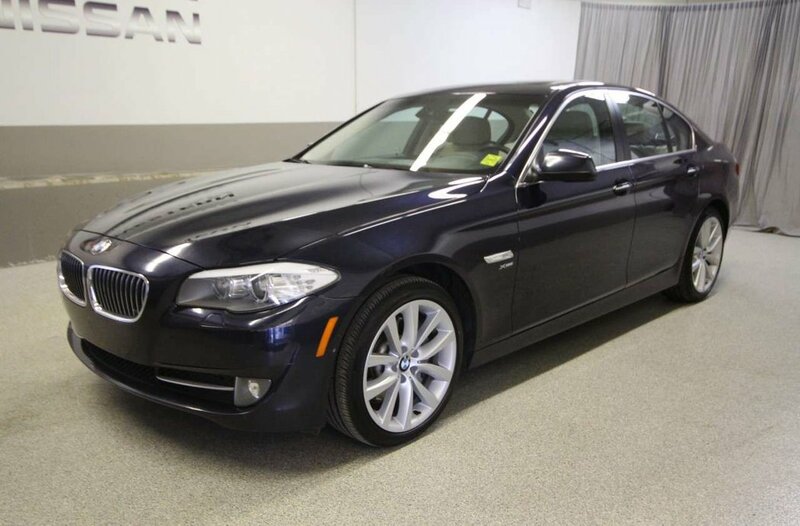 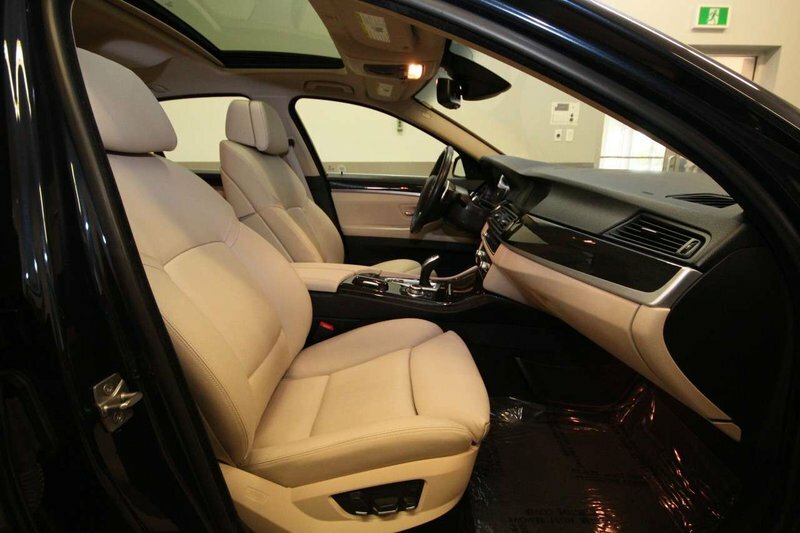 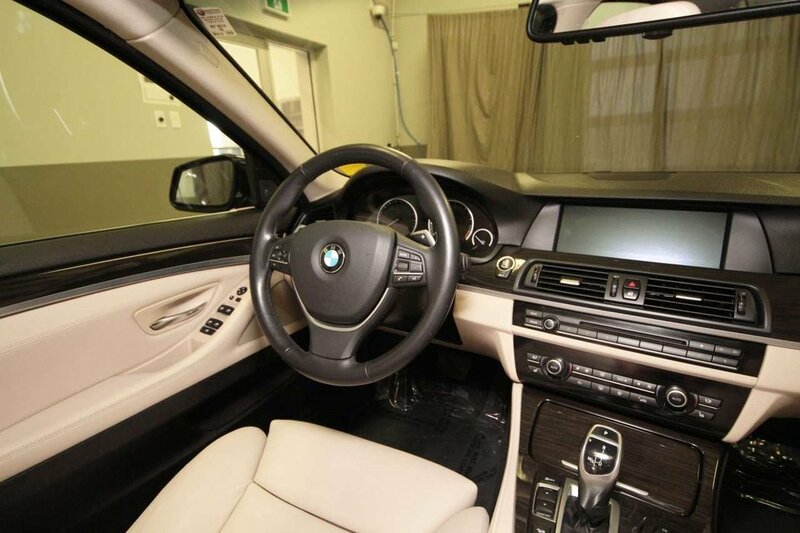 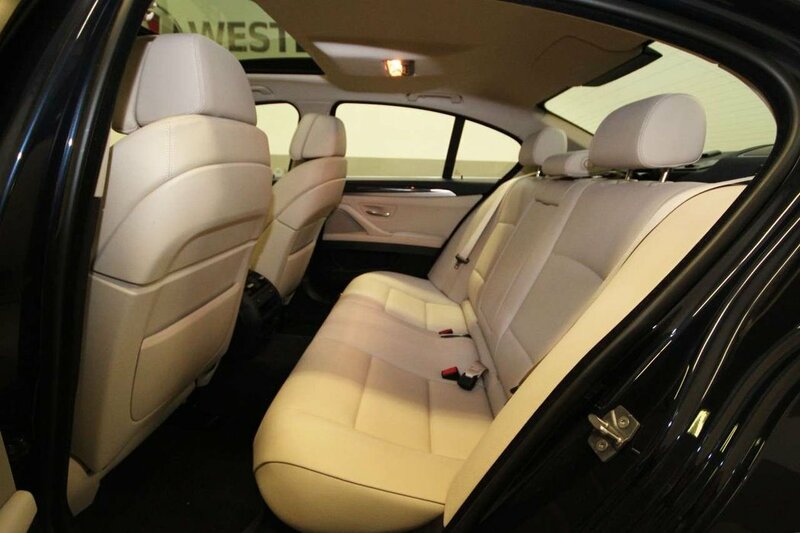 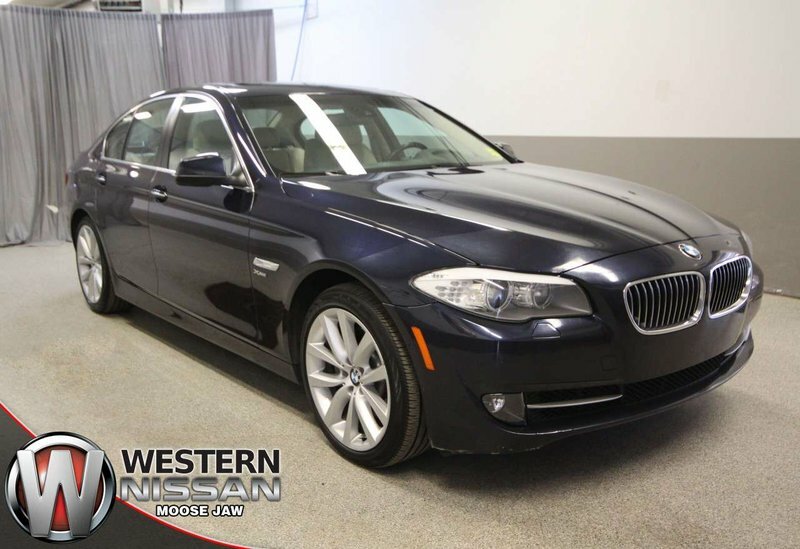 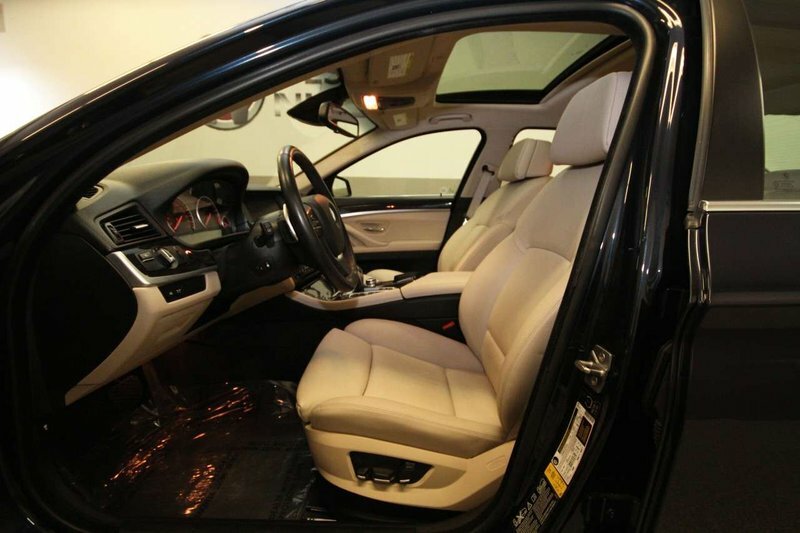 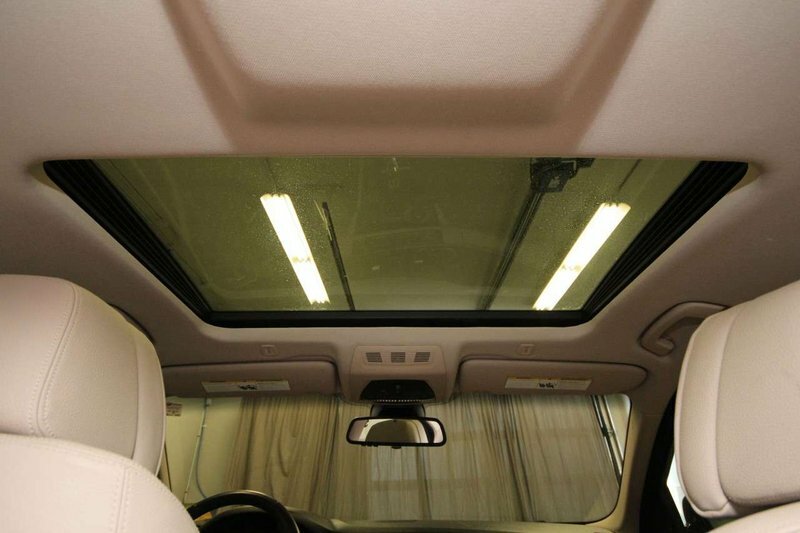 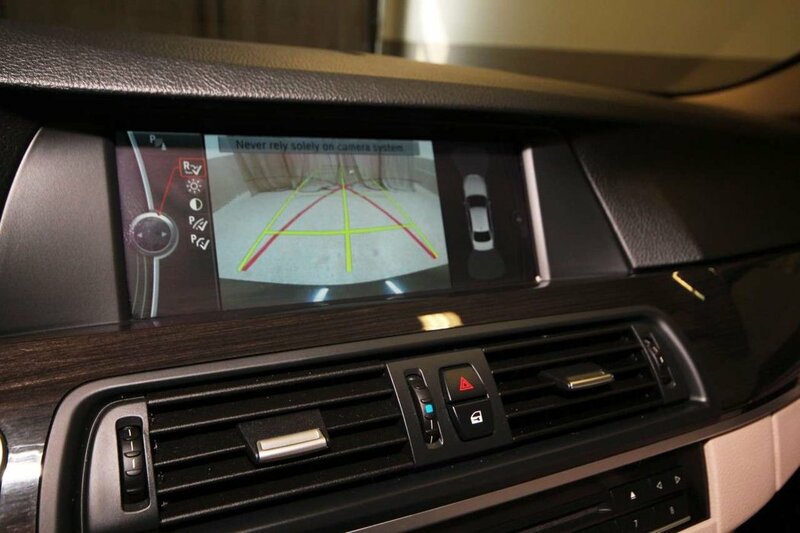 This 2012 BMW 535i XDrive Series is sure to impress! 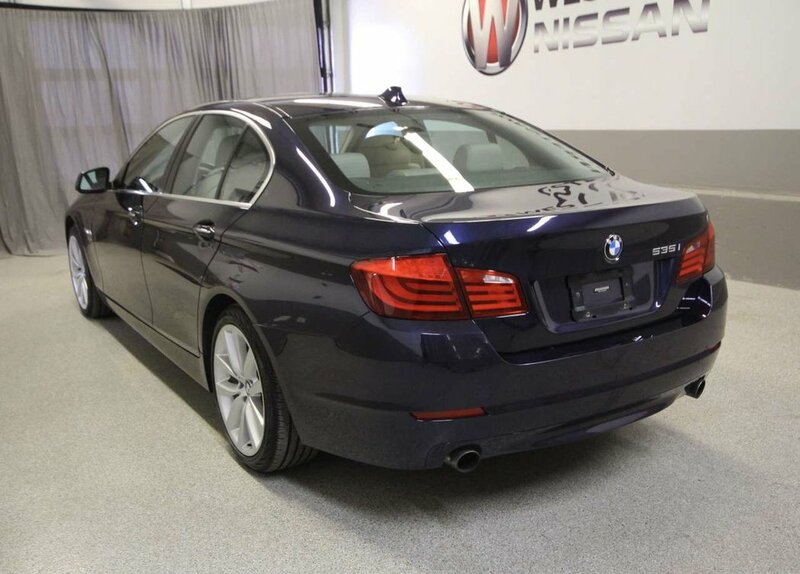 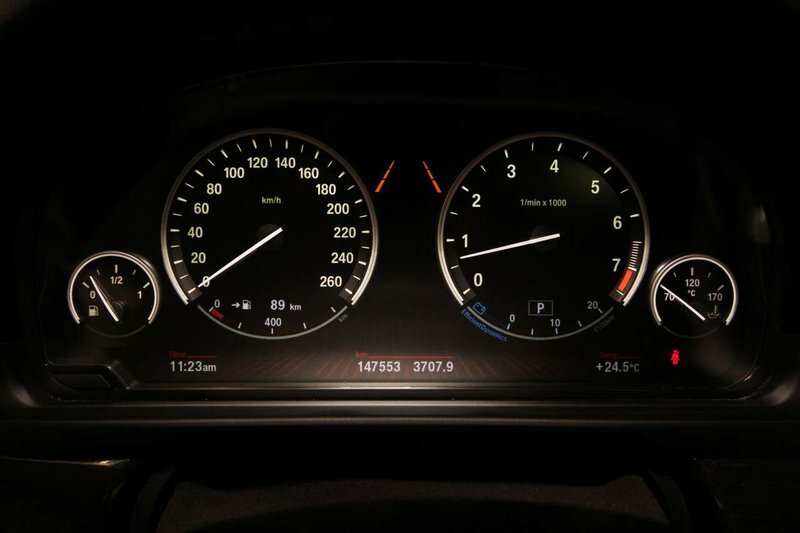 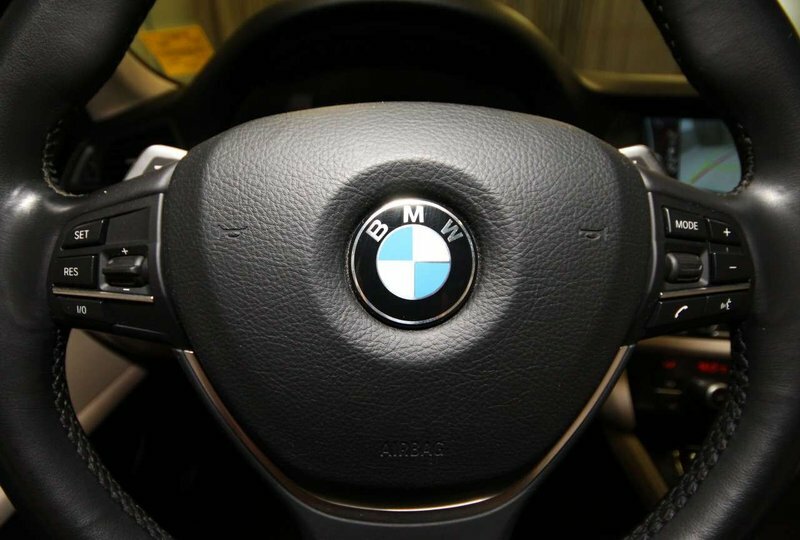 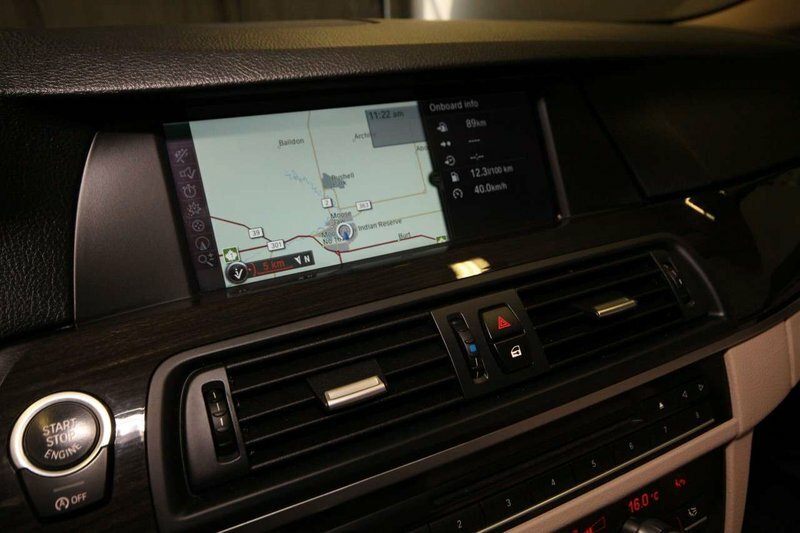 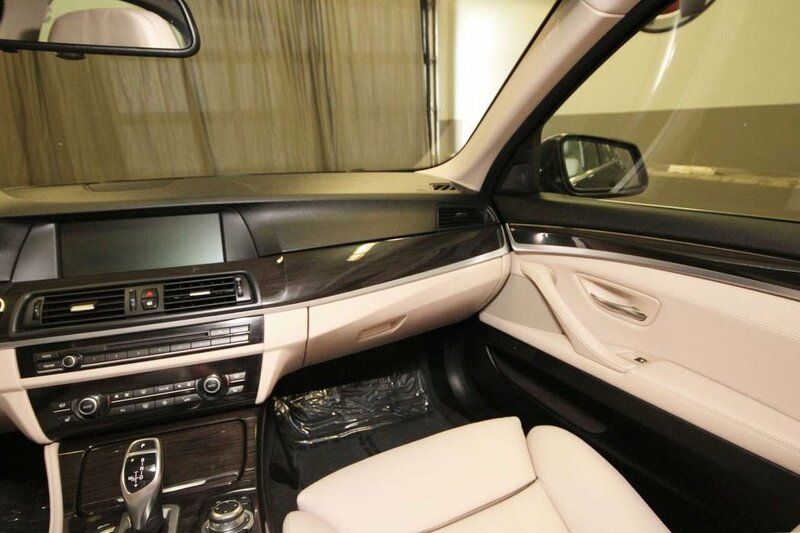 With a 3.0L Twin Turbo engine this BMW's features include leather interior, heated seats, cruise, navigation, Bluetooth, satellite radio, sunroof, back-up camera, power seats and more! 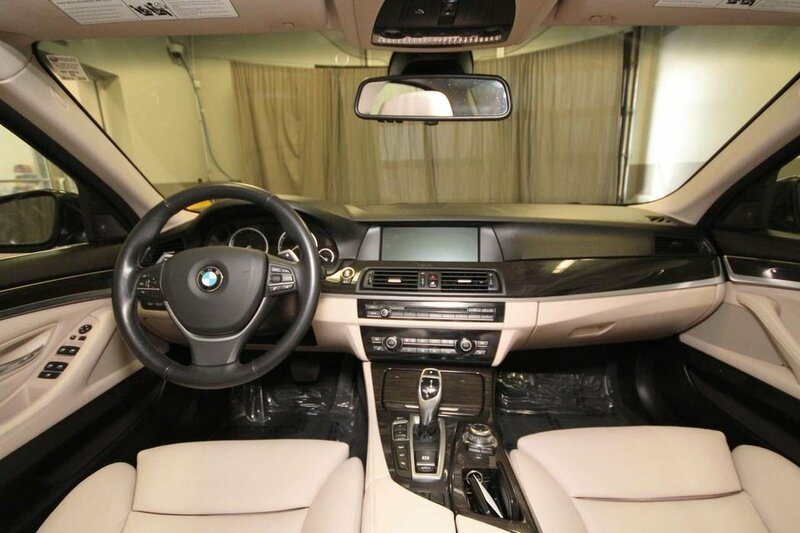 This BMW was well maintained by its previous owner and is in good esthetic condition from the black exterior protected by 3M on the hood to the smoke free leather interior! 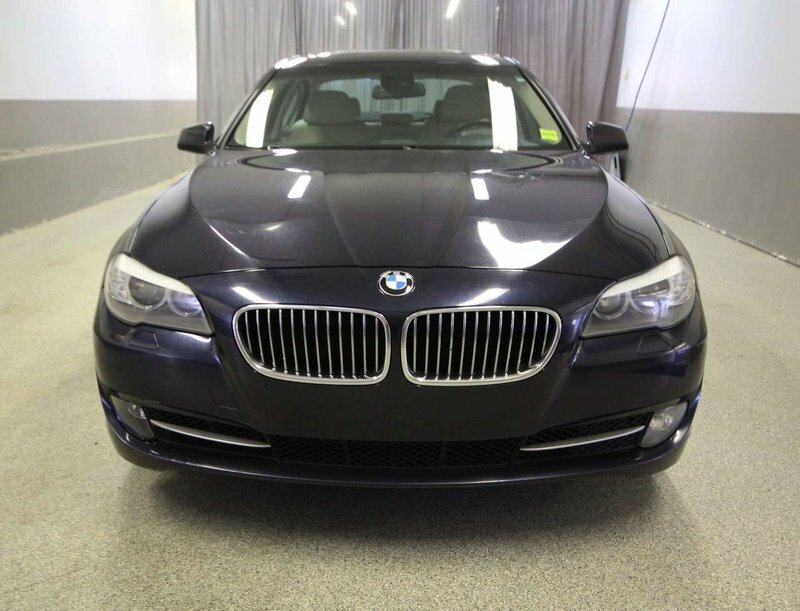 Our technicians completed an oil change with an inspection to find this vehicle to be in good mechanical condition!